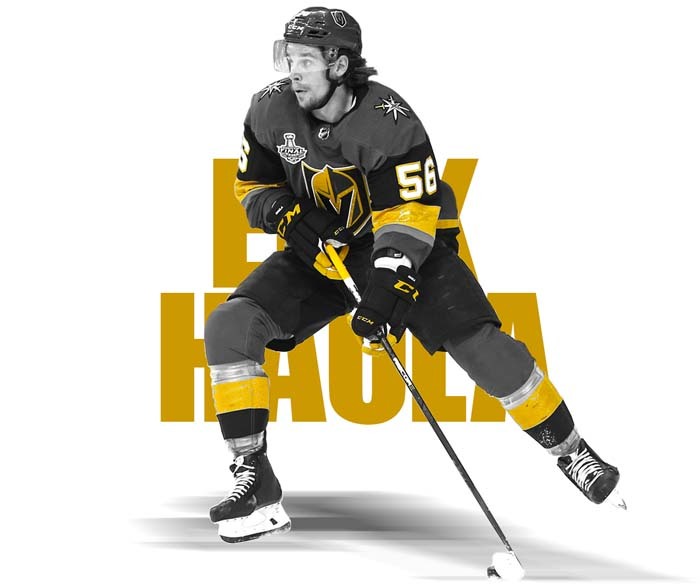 Below are the Vegas Golden Knights players, click on the player’s details button to view more information about them. 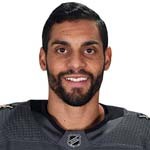 Bellemare became the ninth player born in France to reach the NHL when he joined the Philadelphia Flyers for the start of the 2014-15 season at age 29. 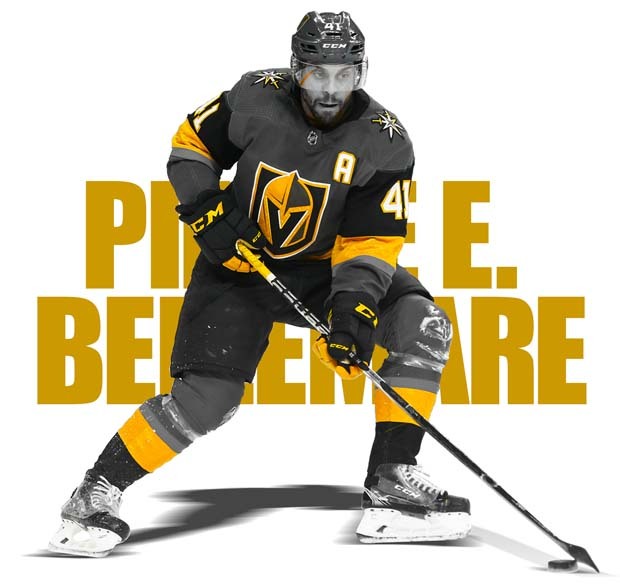 But were it not for the eight years he spent playing in Sweden, the native of the Paris suburb of Le Blanc-Mesnil said he might never have worn an NHL sweater. 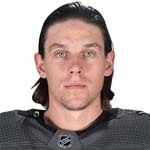 - Signed as a free agent by San Jose, March 26, 2014. 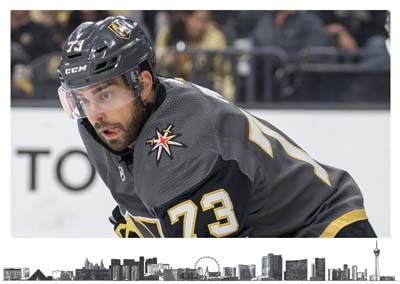 - Claimed on waivers by Vegas from San Jose, December 13, 2017. 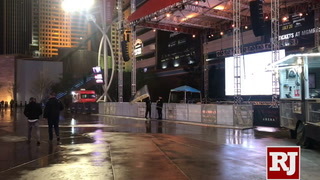 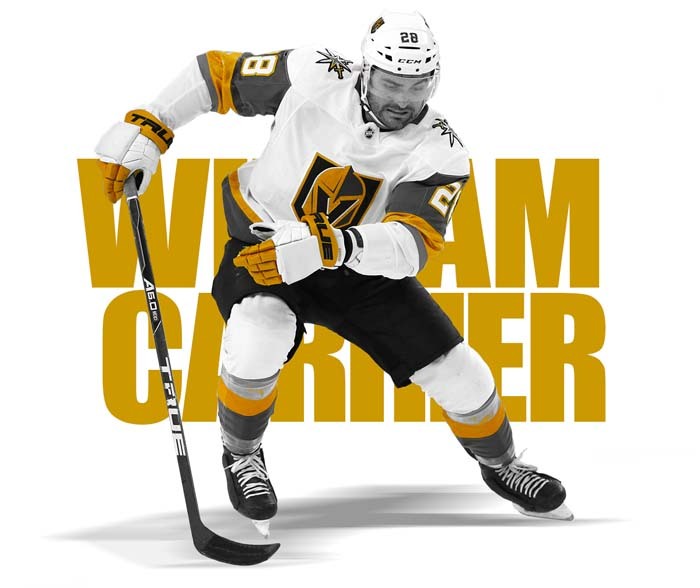 The St. Louis Blues selected Carrier, a rugged forward, in the second round (No. 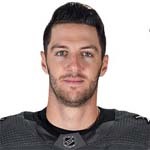 57) of the 2013 NHL Draft after he had averaged more than a point per game in his two previous seasons with Cape Breton of the Quebec Major Junior Hockey League. 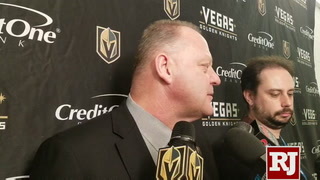 The son of Grant "Butch" Eakin, an eighth-round selection (No. 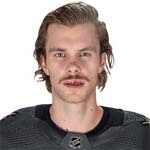 128) by the Cleveland Barons in the 1977 NHL Draft who carved out a minor-league career as a hard-nosed defensive forward, Cody plays the same gritty style his father once played. 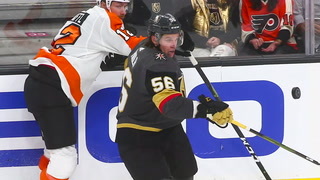 The difference in their games comes when Cody has the puck on his stick. 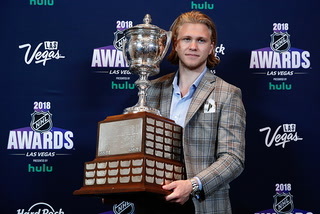 Few players have made the year-to-year offensive improvement that William Karlsson did in 2017-18. 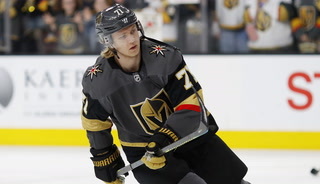 The Vegas Golden Knights claimed Karlsson from the Columbus Blue Jackets in the 2017 NHL Expansion Draft. 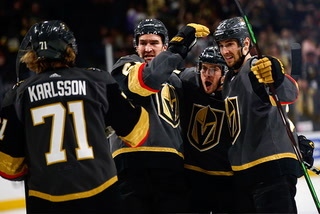 Karlsson had earned a role as a useful checking center with the Blue Jackets, though he had never scored more than nine goals or finished with more than 25 points in a season. 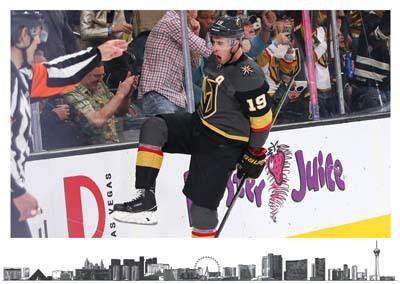 Marchessault is a big reason the Vegas Golden Knights became the best first-year franchise in NHL history. 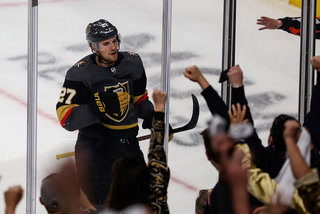 The Golden Knights selected the native of Cap-Rouge, Quebec, from the Florida Panthers in the 2017 NHL Expansion Draft after he scored 30 goals in 2016-17. 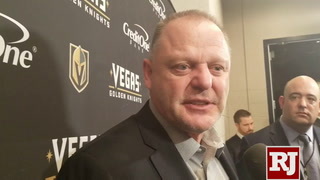 He quickly showed that was no fluke, finding a home on the first line with William Karlsson and Reilly Smith. 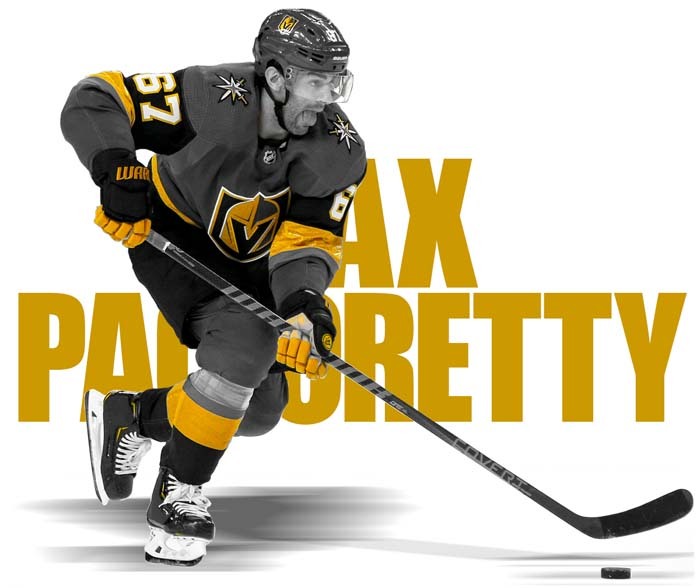 He finished with an NHL career-best 75 points, second to Karlsson, and was rewarded with a five-year, $30 million contract on Jan. 3, 2018. 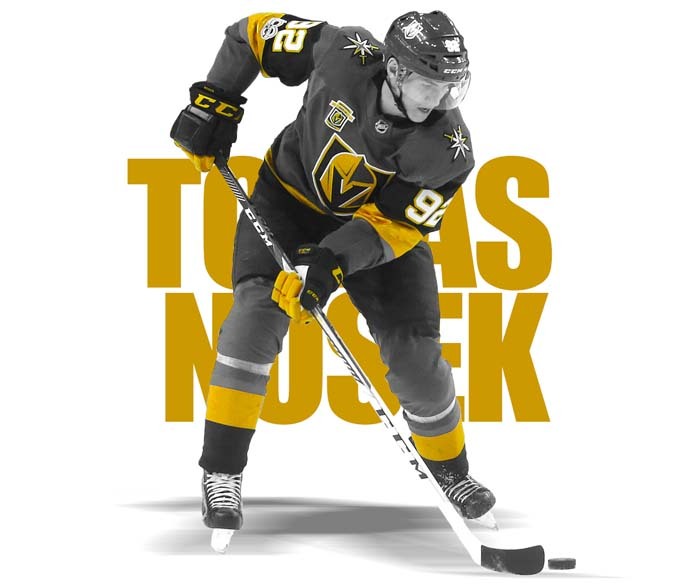 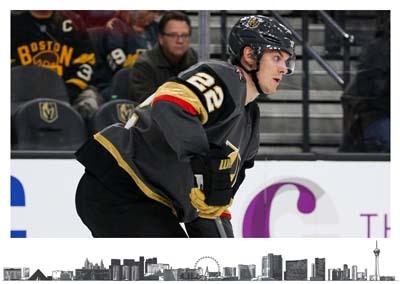 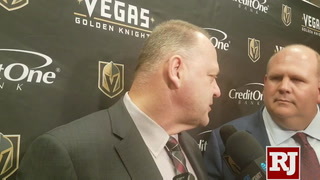 The Vegas Golden Knights gave Nosek his first chance to play regularly in the NHL after they selected him from the Detroit Red Wings in the 2017 NHL Expansion Draft. 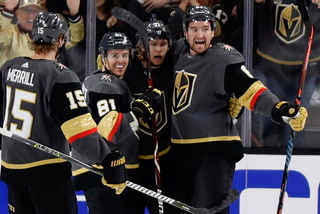 They're happy they did. 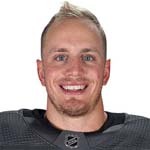 Nosek had one goal in 17 games with the Red Wings in 2015-16 and 2016-17. 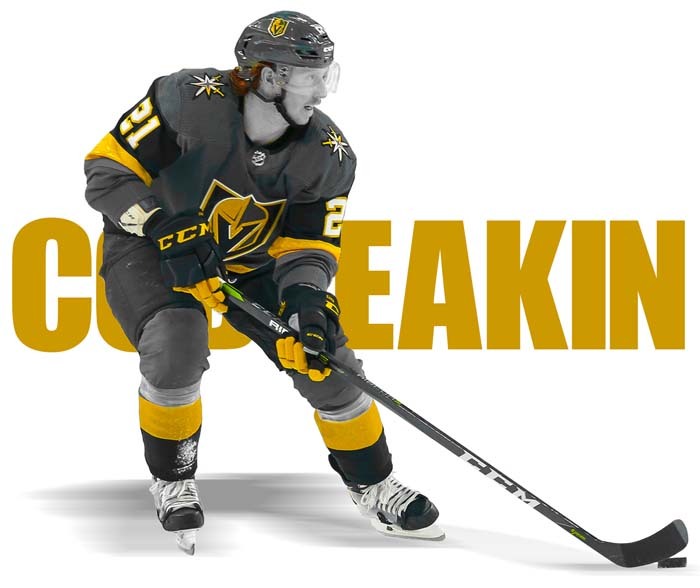 Given more playing time, he produced 15 points (seven goals, eight assists) in 67 games in 2017-18 while holding down a bottom-six role for the Golden Knights. 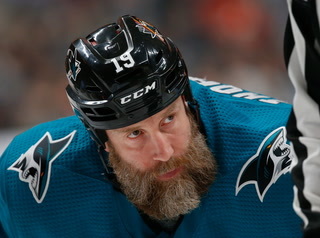 The list of men who have been captain of the Montreal Canadiens is filled with legends. 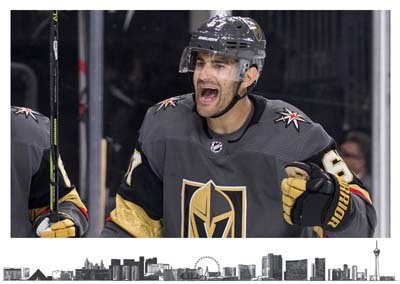 In Pacioretty, hockey's oldest and most famous franchise installed a new kind of leader, an American kid who is quiet yet commanding and was no instant superstar. 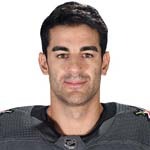 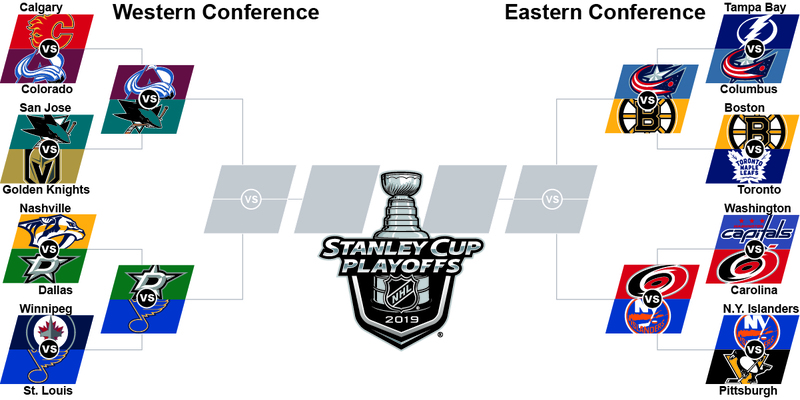 Born in New Canaan, Connecticut., Pacioretty was a first-round pick (No. 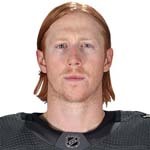 22) in the 2007 NHL Draft who would spend time in the American Hockey League before making his mark in the NHL. 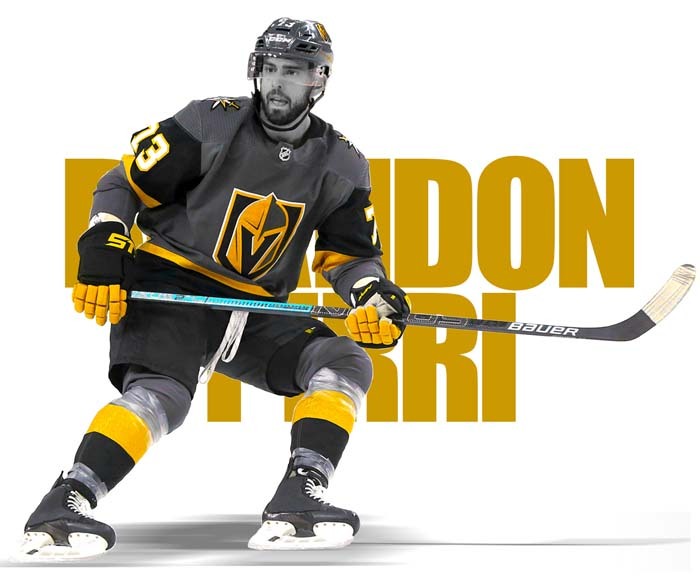 A scoring champion in the American Hockey League, Pirri carried that offensive ability into the NHL. 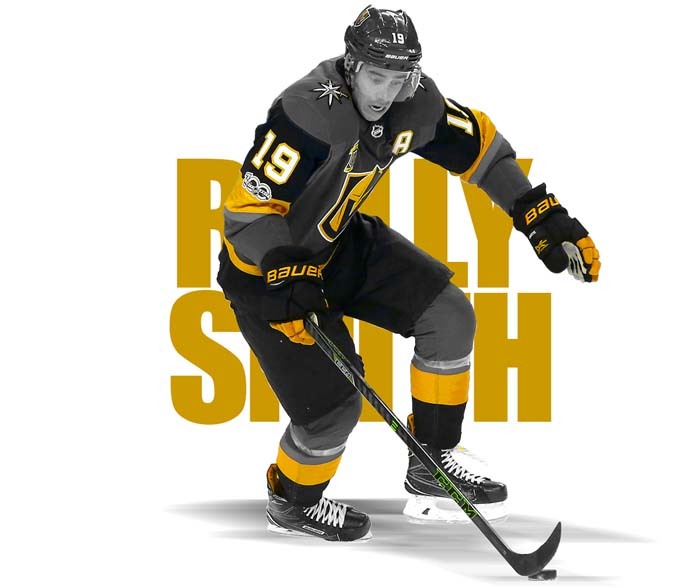 From his days in the Ontario Junior Hockey League, his penchant for scoring was evident. 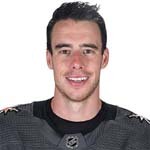 He combined for 46 goals and 94 points in 44 games for Streetsville and Georgetown in 2008-09. 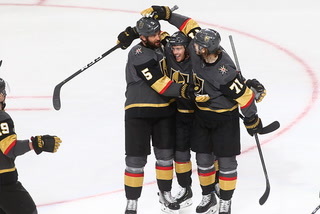 Reeves made sure the first goal he scored for the Vegas Golden Knights was one for the history books. 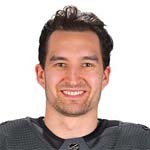 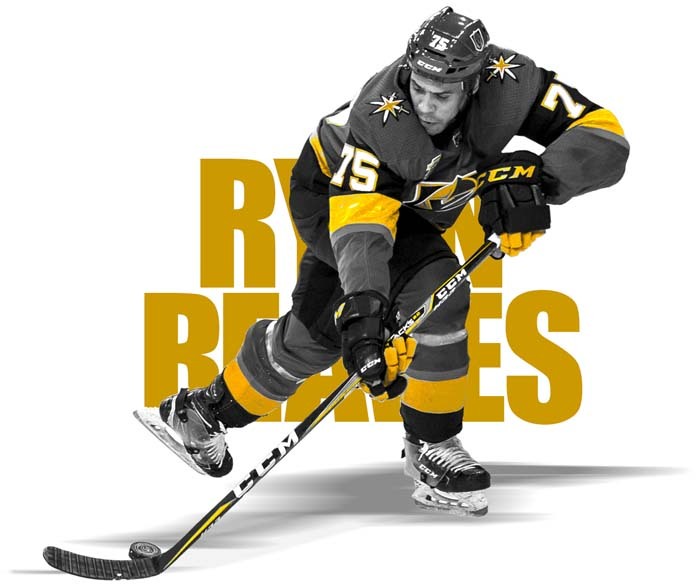 Reeves, a fourth-line forward acquired from the Pittsburgh Penguins on Feb. 26, 2018, had played 26 games (21 in the regular season, five in the Stanley Cup Playoffs, without scoring a goal. 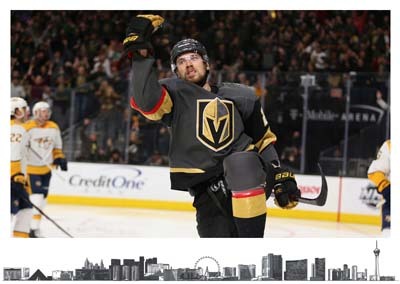 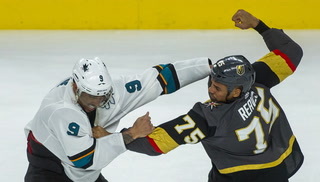 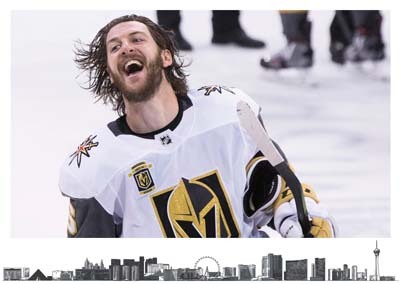 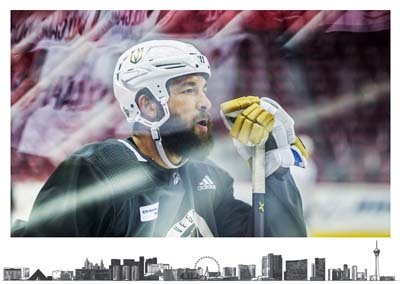 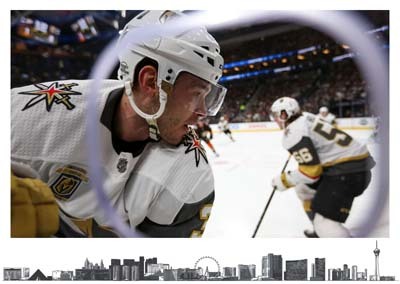 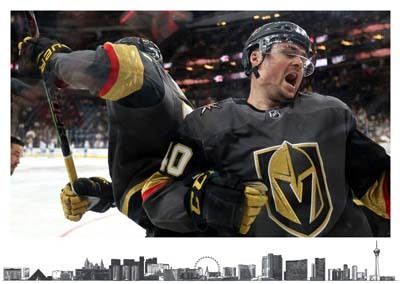 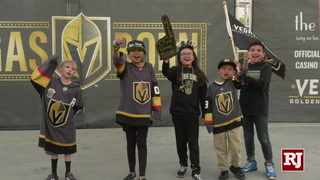 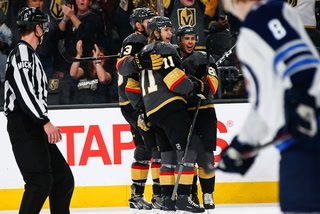 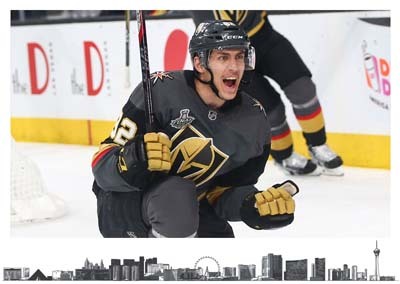 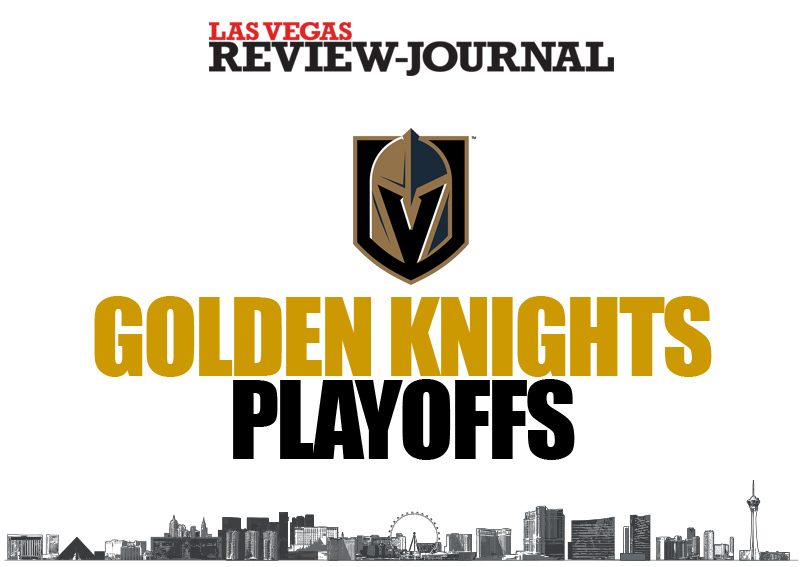 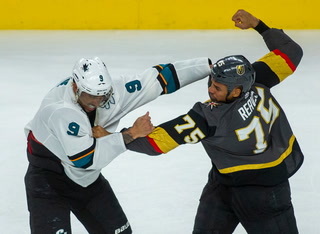 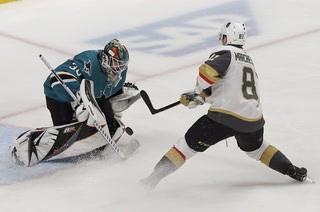 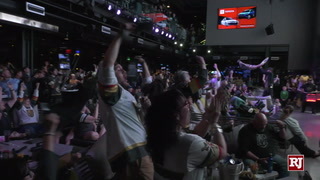 That changed May 20, when he deflected a shot by Luca Sbisa into the net for the winning goal in a 2-1 victory against the Winnipeg Jets in Game 5 of the Western Conference Final, putting the first-year Golden Knights into the Stanley Cup Final. 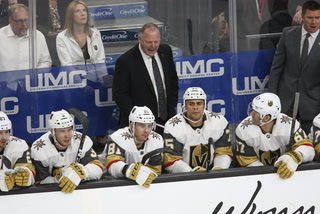 Smith was a big reason the Florida Panthers, coached by Gerard Gallant, won the Atlantic Division title in 2015-16. 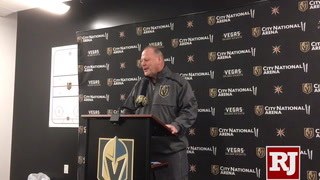 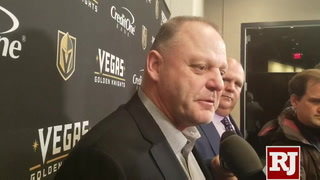 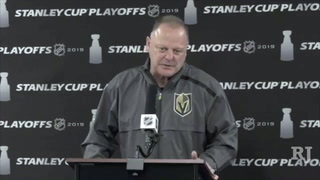 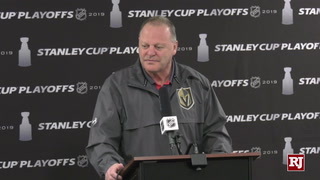 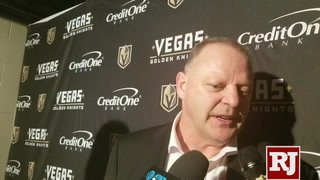 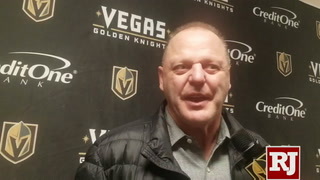 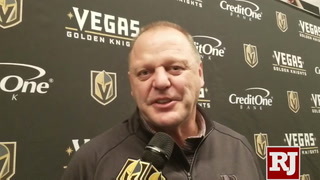 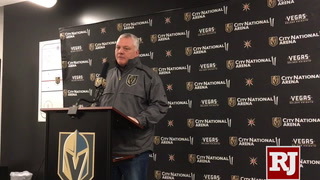 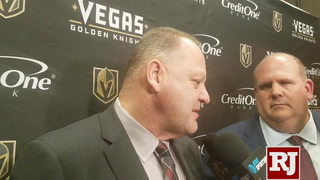 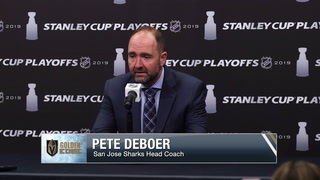 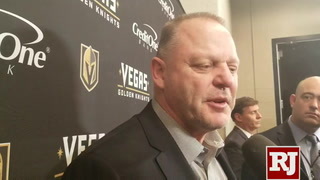 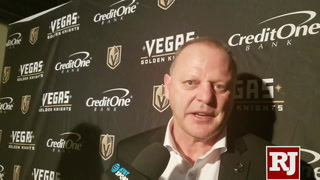 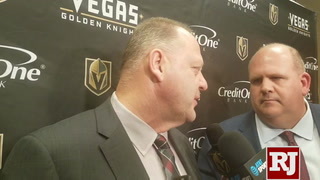 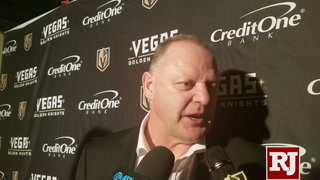 Two seasons later, he played a key role in helping the Vegas Golden Knights to the best finish by a first-year team in NHL history - again on a team coached by Gallant. 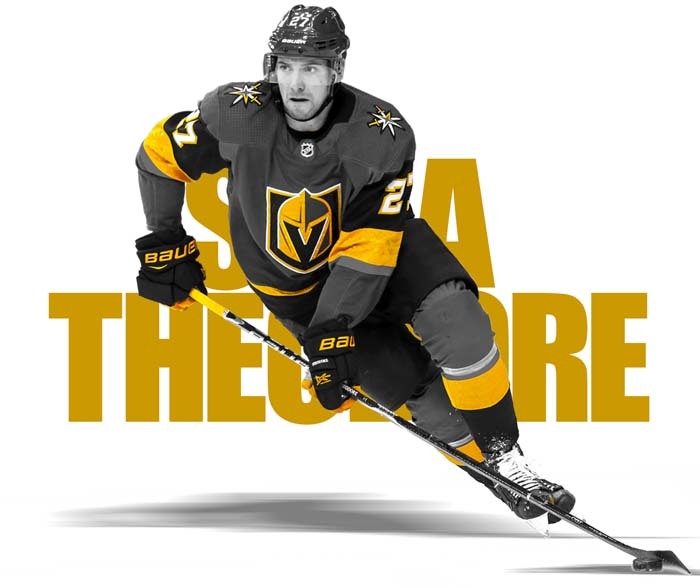 Smith, a right wing and the brother of New York Rangers defenseman Brendan Smith, teamed with center William Karlsson and left wing Jonathan Marchessault to form one of the NHL's most effective lines. 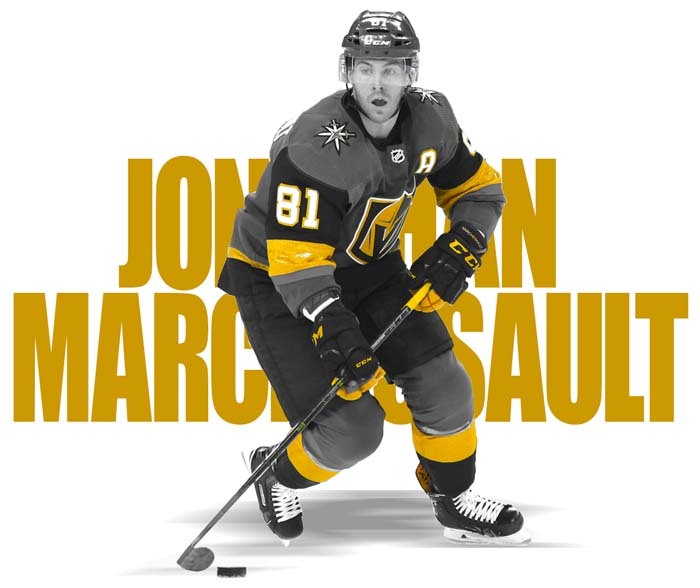 He finished with NHL career highs in assists (38) and points (60), helping Vegas win the Pacific Division in 2017-18. 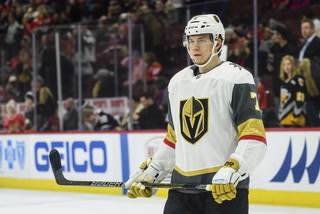 The son of Hockey Hall of Famer Peter Stastny launched a new phase in his NHL career when he signed a contract with the Vegas Golden Knights last season. 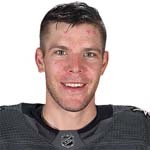 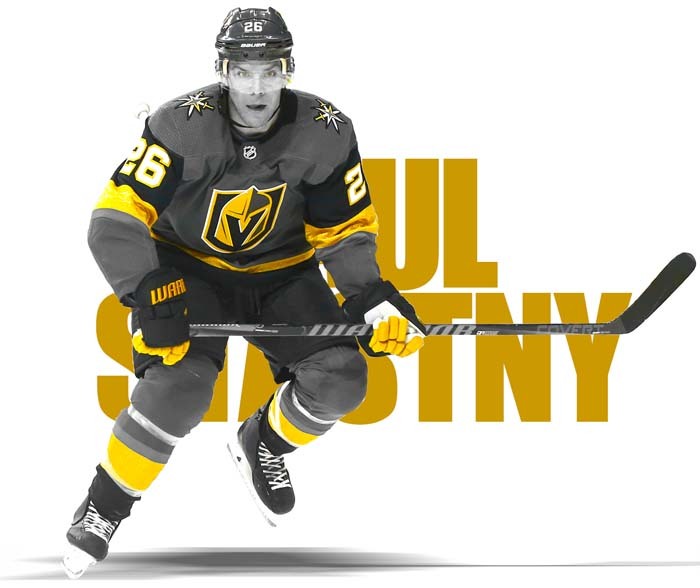 Ironically, he signed with the team that ended his season two months earlier; Stastny had 15 points (six goals, nine assists) for the Winnipeg Jets in the Stanley Cup Playoffs before they were eliminated by Vegas in the Western Conference Final. 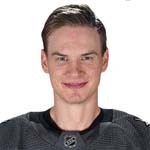 When Stone arrived at Ottawa Senators training camp in September 2014, nothing special was expected of the 22-year-old forward. 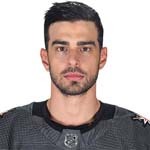 As a third-year pro, he played 23 games for Ottawa and 91 with Binghamton of the American Hockey League after graduating from Brandon of the Western Hockey League. 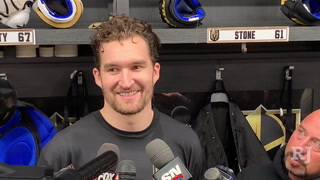 Four goals and eight points certainly weren't much of an indication that Stone was a budding NHL star. 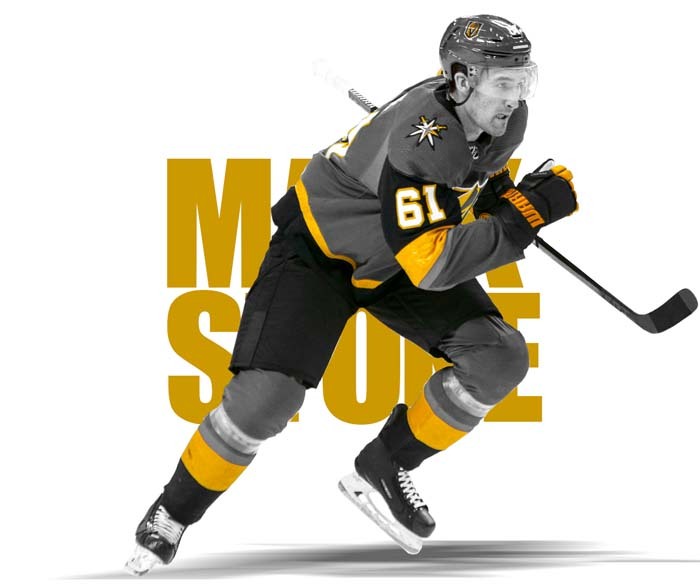 But during the next eight months, Stone not only developed into a star, he became something of a phenomenon. 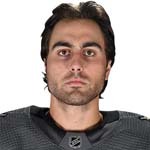 Tuch spent most of the 2016-17 season with Iowa of the American Hockey League, but did get a six-game call-up from the Minnesota Wild. 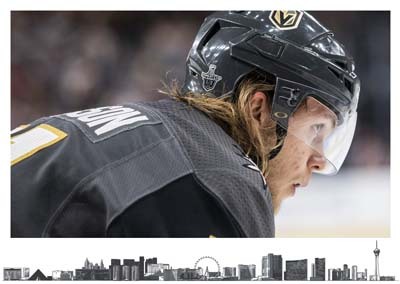 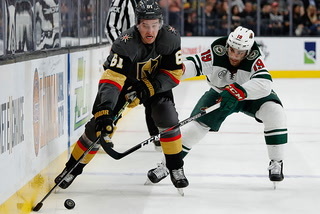 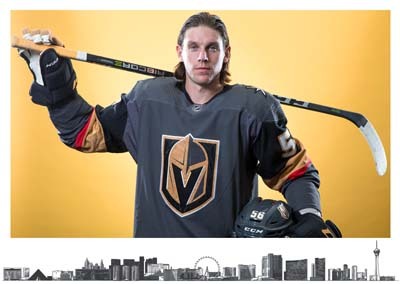 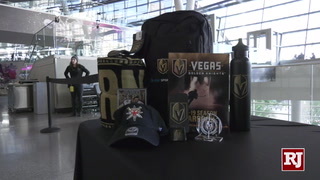 However, he was traded to the Vegas Golden Knights at the NHL Expansion Draft on June 21, 2017, along with a conditional third-round draft pick for selecting Erik Haula. 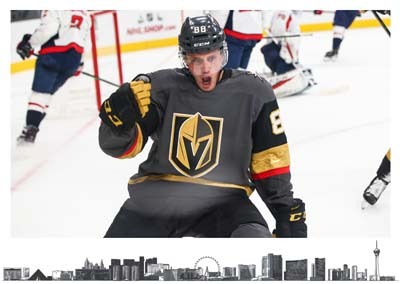 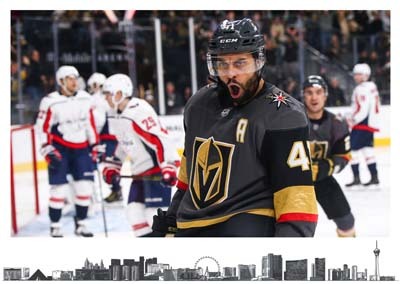 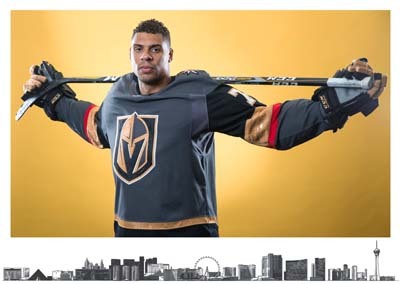 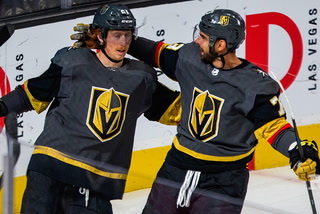 The 6-foot-4, 222-pound forward began to blossom with Vegas, finishing with 37 points (15 goals, 22 assists) and showing the kind of net-front presence that's a sign there's more to come. 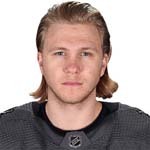 - QMJHL All-Rookie Team (2013). 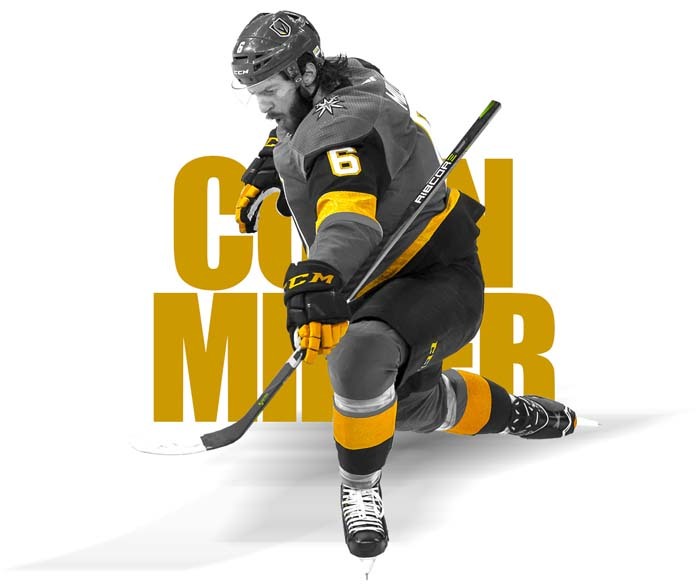 - QMJHL Rookie of the Year (2013) Canadian Major Junior Rookie of the Year (2013). 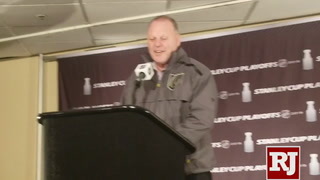 - Traded to Carolina by Los Angeles with future considerations for Kris Versteeg, February 28, 2016. 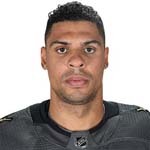 - Willie Marshall Award (AHL Top Goal-scorer) (2018) Claimed on waivers by Edmonton from Carolina, November 30, 2018. 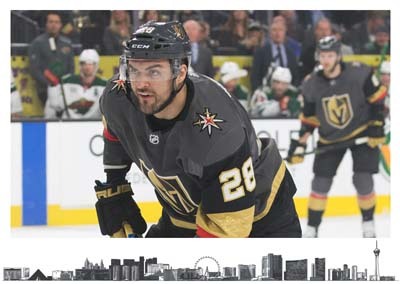 Engelland came home to Las Vegas at age 35 and had the best season of his NHL career. 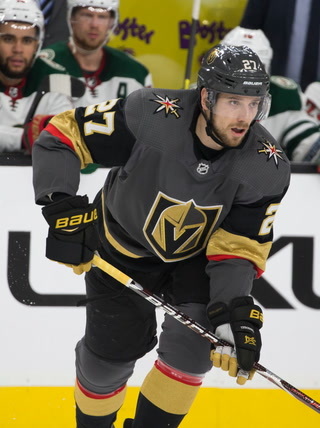 The Vegas Golden Knights claimed the veteran defenseman from the Calgary Flames at the 2017 NHL Expansion Draft. 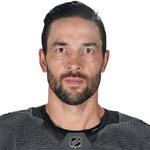 It was a homecoming for Engelland, who had played two seasons with Las Vegas Wranglers of the ECHL from 2003-05 and settled here. 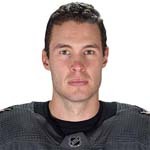 In 2007-08, Holden led WHL defensemen in goals with 22 and finished third with 60 points while serving as captain. 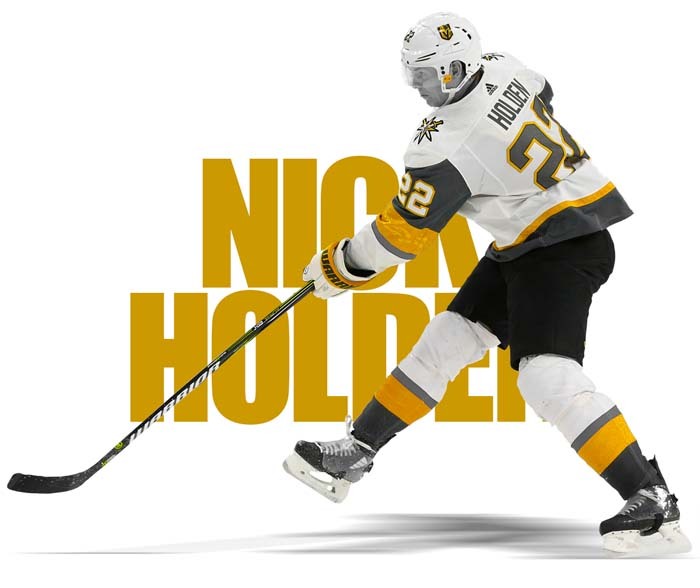 With his skating ability, offensive skills and size (6-foot-4, 210 pounds), Holden signed a free agent contract with the Columbus Blue Jackets on March 28, 2008, and was assigned to Syracuse of the American Hockey League, where he scored a combined 10 goals and 45 points in 129 games in his first two full seasons. 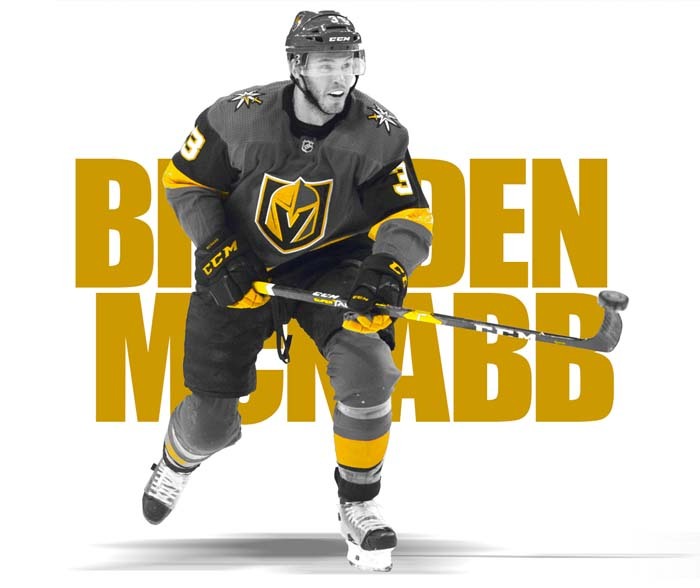 After averaging 15:04 of ice time in 49 games with the Los Angeles Kings in 2016-17, NcNabb became a top-four defenseman in Vegas, averaging 20:09 during the regular season and finishing with 15 points (five goals, 10 assists). 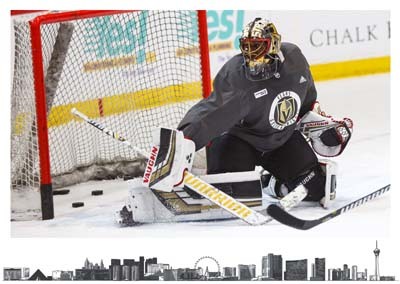 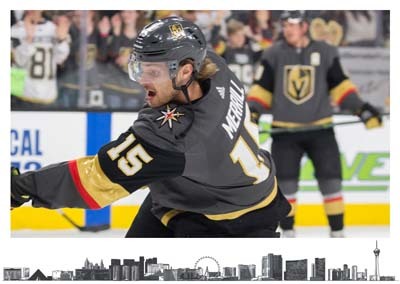 He also had the only goal in the Golden Knights' series-clinching 1-0 victory against the Kings in Game 4 of the 2018 Western Conference first round during the Stanley Cup playoffs. 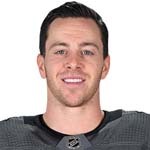 As a freshman at the University of Michigan, Merrill scored two goals and was named the first star of the Big Chill at the Big House, a home game against Michigan State on Dec. 11, 2010, that drew the largest crowd ever to see a hockey game. 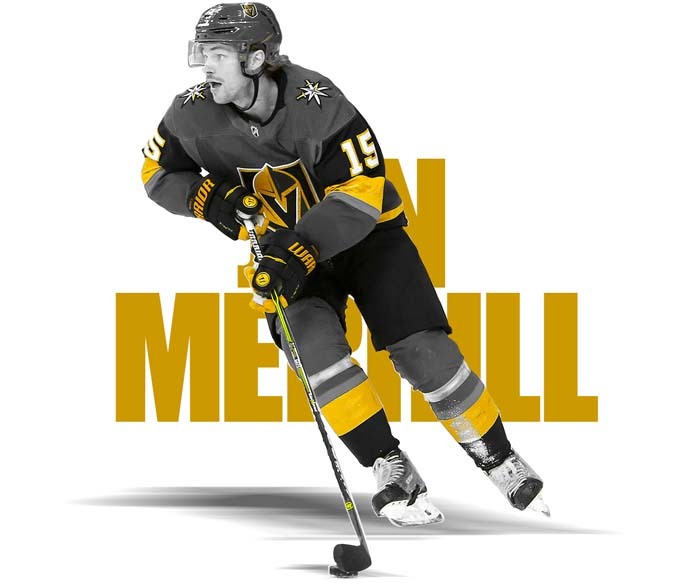 His two goals in the 5-0 win were part of a breakout season for Merrill, who led Michigan defensemen with 25 points and helped the Wolverines reach the 2011 NCAA title game. 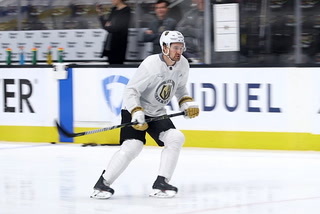 Miller, a defenseman with a big shot, is another player who blossomed after getting a chance to play with the Vegas Golden Knights, who selected him from the Boston Bruins in the 2017 NHL Expansion Draft. 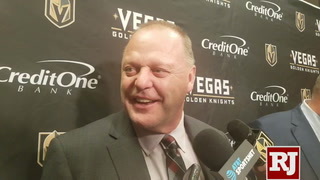 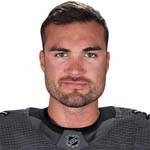 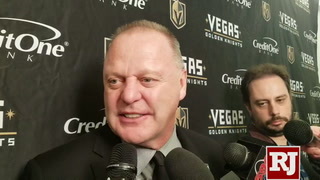 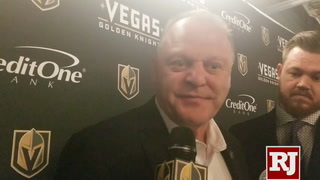 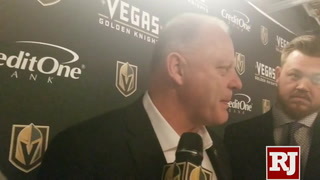 Given a bigger role than he'd had with the Bruins or Los Angeles Kings, Miller was tops among Golden Knights defensemen with 41 points (10 goals, 31 points). 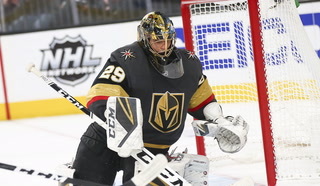 Schmidt made it to the NHL despite being undrafted following his senior season at St. 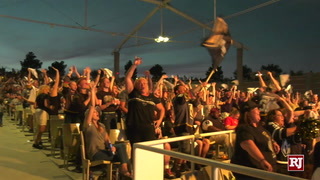 Cloud Cathedral High School in Minnesota in 2008-09. 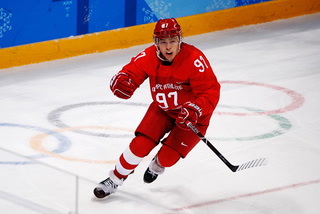 He had finished as the second-highest scoring defenseman in the state (21 goals, 45 pts.) 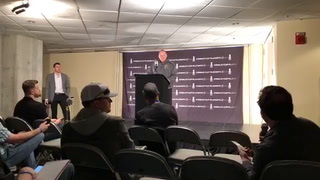 and led his team to the Class A state semifinals. 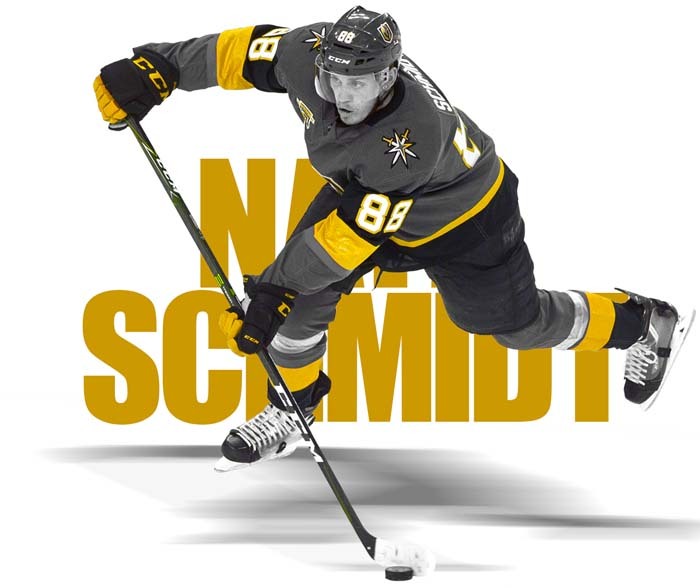 Schmidt had 37 points (14 goals, 23 assists) with Fargo of the United States Hockey League in 2009-10. 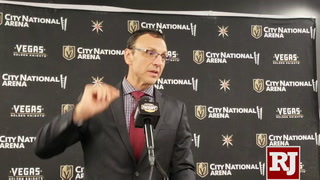 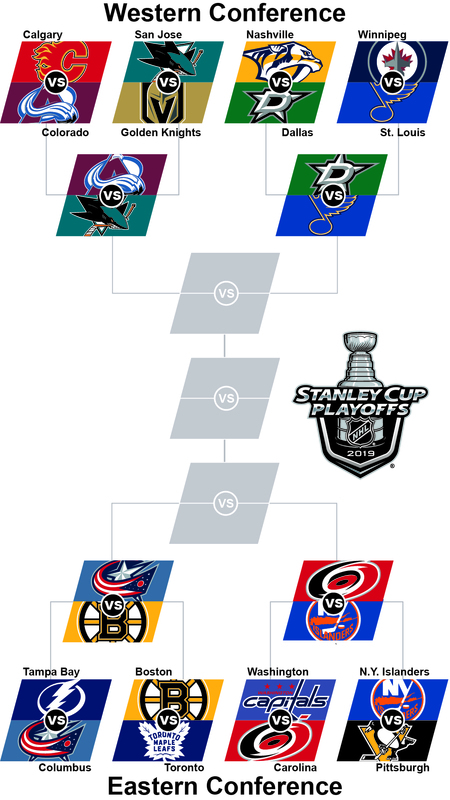 The Ducks selected Theodore in the first round (No. 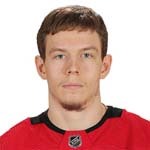 26) of the 2013 NHL Draft after two full seasons with Seattle of the Western Hockey League. 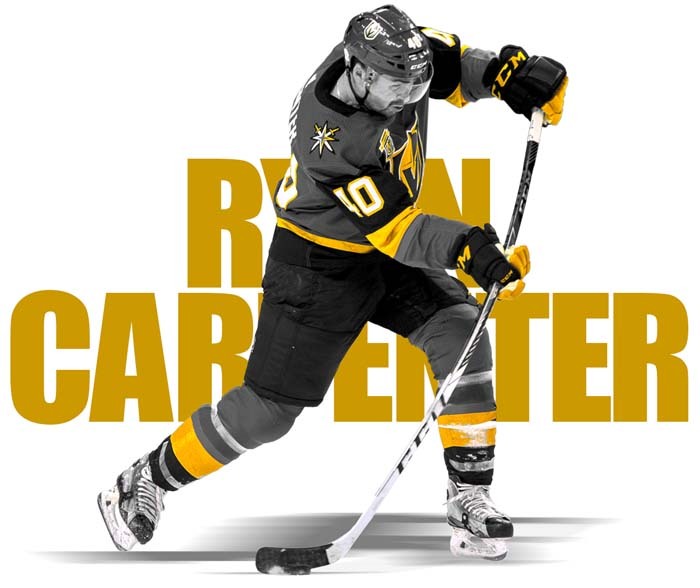 He spent two more seasons with Seattle, finishing with 79 points (22 goals, 57 assists) in 70 games in 2013-14. 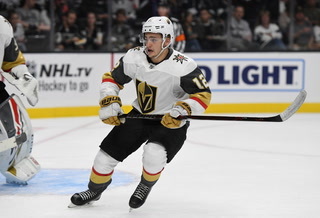 He turned pro after finishing his junior career in 2015. 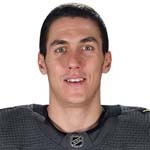 When Fleury was selected by the Pittsburgh Penguins with the No. 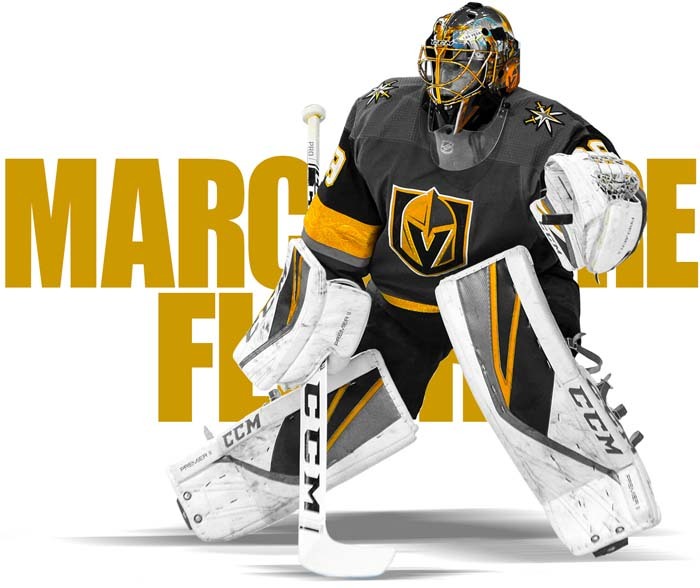 1 pick in the 2003 NHL Draft, he became the third goaltender in League history to be chosen first. 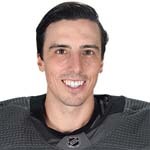 Fleury lived up to the promise as an anchor for the Penguins' run of success that resulted in three Stanley Cup Final appearances and two championships. 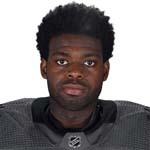 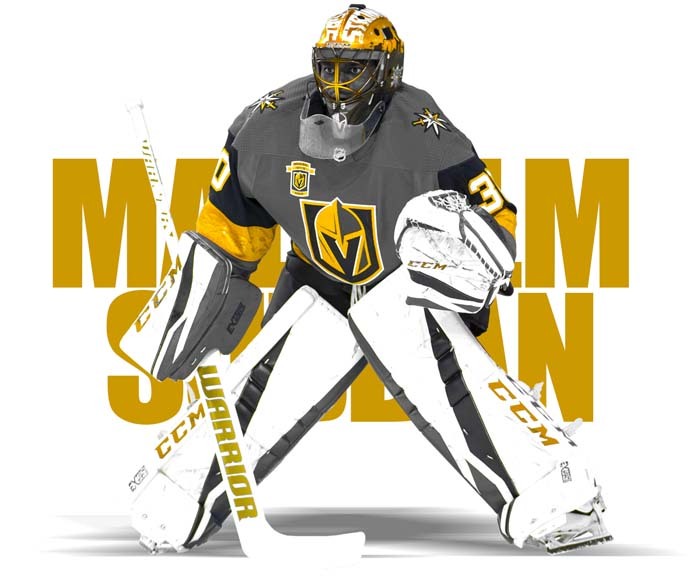 Unlike big brother P.K., a defenseman with the Nashville Predators, Malcolm Subban opted to be a goaltender. 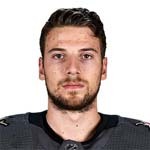 The Toronto native was selected by the Boston Bruins in the first round (No. 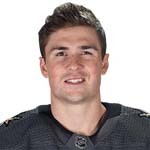 24) of the 2012 NHL Draft and turned pro in 2013, spending the first of four seasons with Providence of the American Hockey League.